The perfect combination of functionality and design, are an excellent solution for windows where privacy is required. Vertical blinds are similar Venetian blinds, except the slats are vertical instead of horizontal and are pulled along a track using a rod, motor, or pulley system. They come in both 89mm and 127mm sizes. We recommend vertical blinds for offices they add comfort and proper lighting and prevent glare while still letting in the light. Wand vertical blinds use a rod to pull along the track. Chain vertical blinds are pulled with a chain attached to a track. 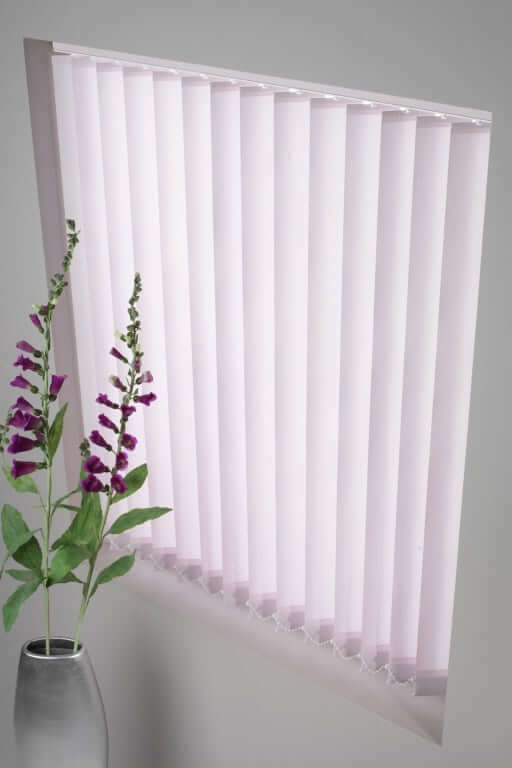 Our vertical blinds are also available as motorised, allowing you full control at the touch of a button. Vertical blinds are shades in which vanes or slats run up-and-down. Vertical blinds are an excellent choice for sliding doors. They also function well in rooms with wide window expanses that are hard to cover with other window treatments. They are also the solution for bay windows that are hard-to-fit. Vertical blinds are made of aluminum, wood, vinyl, or fabric. They come in different widths starting from 1/2- 3 inches, which are the most common, up to 300 inches and above. Bigger windows require bigger widths. It is important to take accurate measurements before purchasing and fitting a vertical blind. All blinds supplied by Bargain Blinds are made to measure and we fit them for you, so no need to worry about doing the measurements yourself. They come in different shapes and unique designs. Several shapes include flat shape, S-curved, and angle top blinds. For more information about our range of 89mm & 127mm vertical blinds, click the button below . . .
For more information about our range of vertical blinds suitable for your office, click the button below . . .
For more information about our range of motorised vertical blinds, click the button below . . . Maintenance of your roller blinds is very easy. Do not allow any moisture or water to settle on the blinds unless it is 100% waterproof, always wipe with a clean, soft cloth, do not use detergent or cleaning products that are not mild. Blinds' moving mechanism is not meant to be lubricated or oiled. So don't. 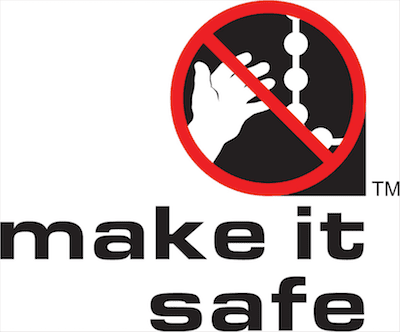 Lastly, ensure your room is well ventilated to avoid the formation of molds and any warping of the blinds.